SOUTHEASTERN NORTH CAROLINA (WECT) - Service to 911 centers in North Carolina and throughout the southeastern part of the country was restored Thursday afternoon, according to state officials citing reports from telecommunication companies that serve the centers. 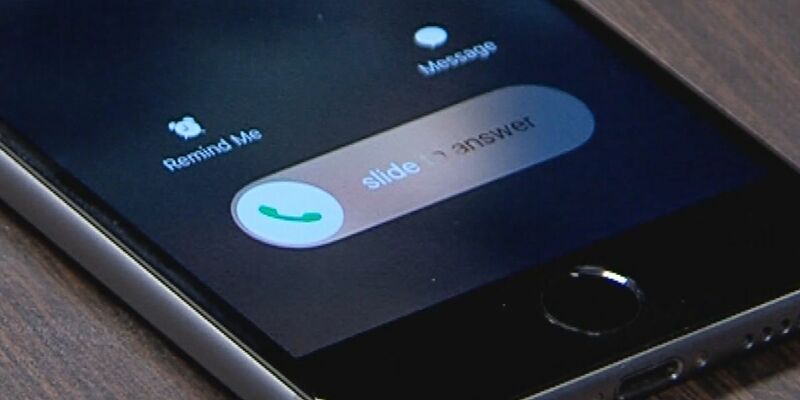 The outage was affecting users who tried to call 911 from their cell phones. Emergency officials in Brunswick, Pender, Columbus, and Onslow counties reported they were experiencing the outage. State officials said it’s unclear what caused the widespread outage, but an analysis is underway.